TV program structuring is essential for program indexing and retrieval. Practically, various types of programs lead to a diversity of program structures. Besides, several episodes of a recurrent program might exhibit different structures. Previous work mostly relies on supervised approaches by adopting prior knowledge about program structures. In this paper, we address the problem of unsupervised program structuring with minimal domain knowledge. 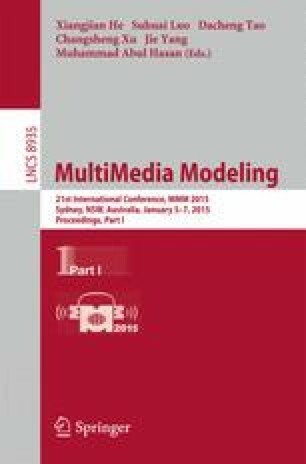 We propose an approach to identify multiple structures and infer structural grammars for recurrent TV programs of different types. It involves three sub-problems: i) we determine the structural elements contained in programs with minimal knowledge about which type of elements may be present; ii) we identify multiple structures for the programs if any and model the structures; iii) we generate the structural grammar for each corresponding structure. Finally, we conduct use cases on real recurrent programs of three different types to demonstrate the effectiveness of proposed approach.